Based on the successful racer 'Flying Buffalo'. 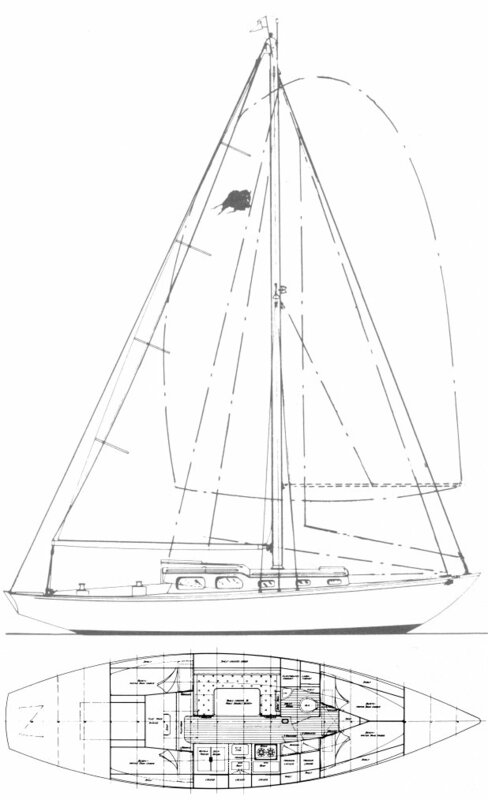 MaUrice Declerc sold the design to Choey Lee. This production version was also sold as the FLYING BUFFALO 36. 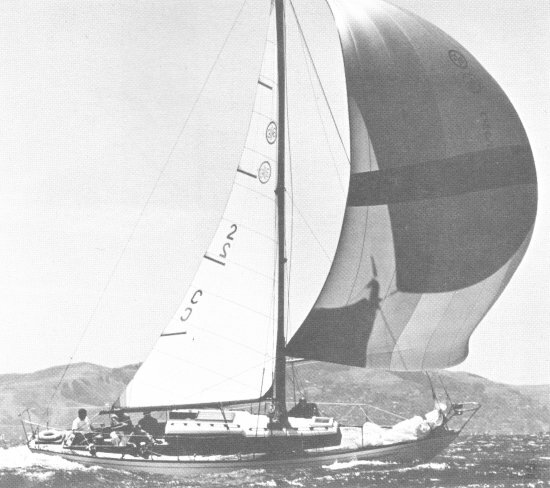 The OFFSHORE 36 was one of Cheoy Lee's most popular sailboat models.